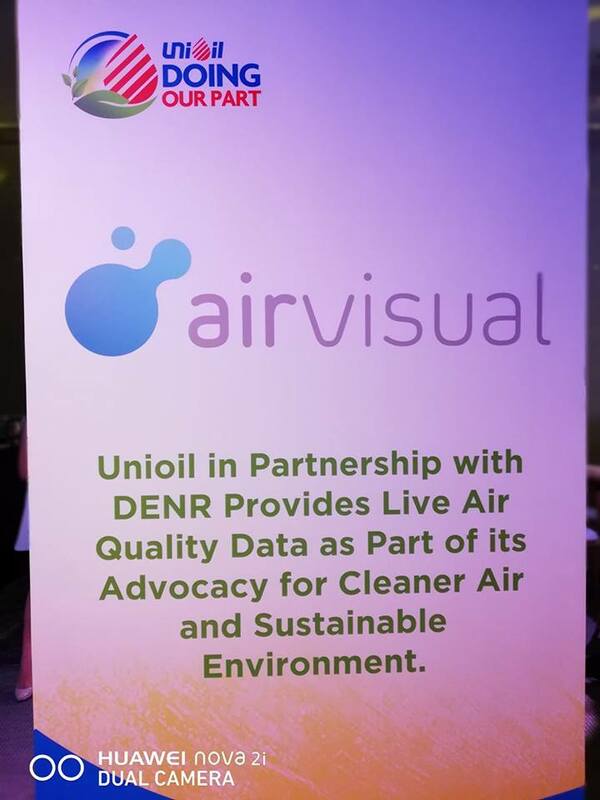 Global warming, climate change, depletion of ozone layer, increase in air pollution contributed much to the degradation of our environment. 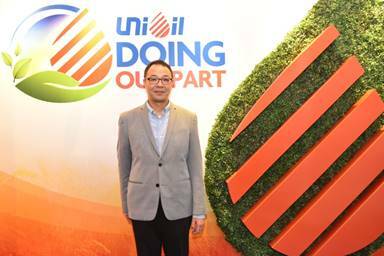 Finding ways to conserve energy starts in each and everyone of us by living sustainably. 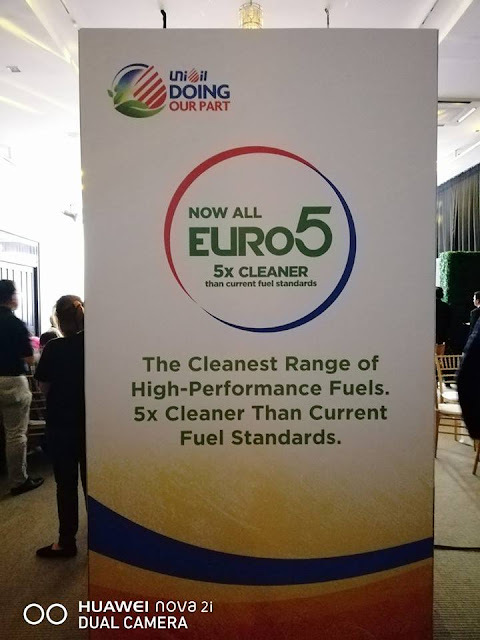 Help reduce environmental impact, save money and live a healthier life. I start mine by skipping to buy bottled water. Im bringing my own water tumbler everyday, to keep me hydrated and healthy. 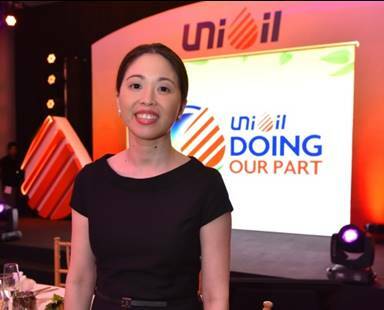 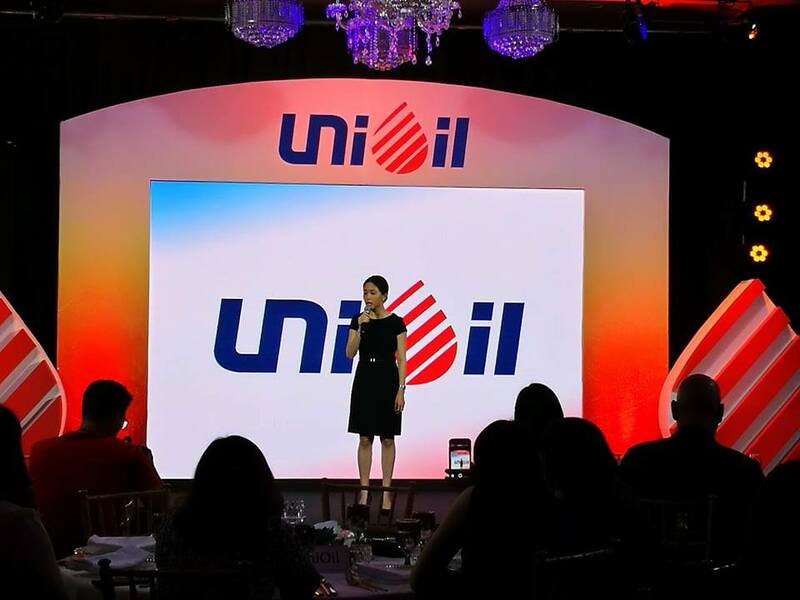 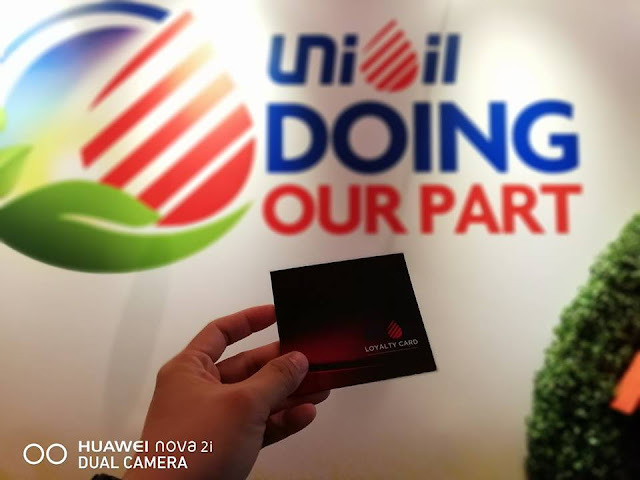 Unioil Petroleum Philippines Inc. helps make this planet a better and clean place for the future generations to come by launching "Doing Our Part" campaign . 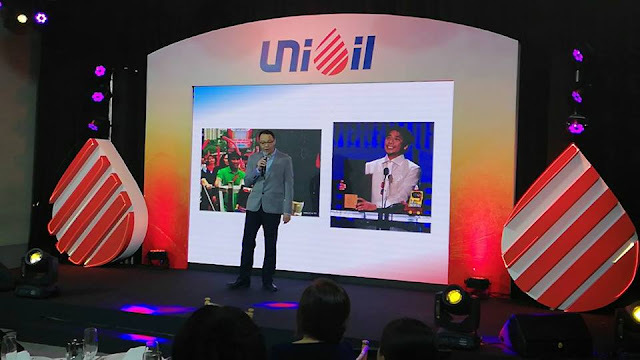 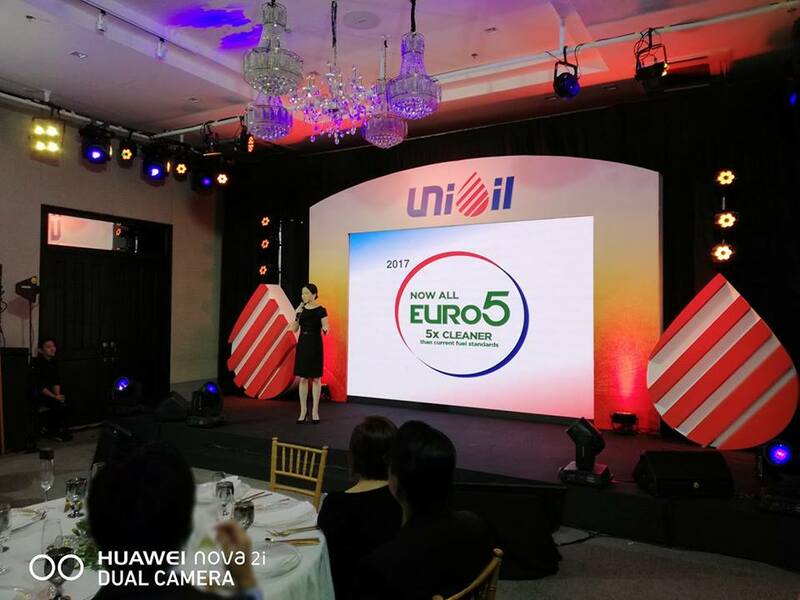 In enabling people to make responsible choices, Unioil president Kenneth Pundanera offers Filipinos better fuel options for their everyday driving. Labels: Chief Financial Officer, Kenneth Pundanera, President, Unioil Petroleum Philippines, Unioil Petroleum Philippines Inc. Janice Co Roxas-Chua, Unioil.